Why Pay 7% to Sell Your Home? Get the same services for less! Complete Real Estate Solutions offers a full range of real estate services at discount prices. We reduce our fees which help homes sell faster! Our process allows home-owners more flexibility in the final pricing of their home. Plus, we do our homework by offering competitive market values, free evaluations and staging advice – all aimed at helping our clients understand the true value of a home, before it goes on the market. We offer the same professional services for less. We invite you to shop around and compare. Our experienced Realtors are willing to spend time with you and explain the services we offer; we strive to match our scope of services to your unique situation and expectations – and, we help you understand all the associated costs. 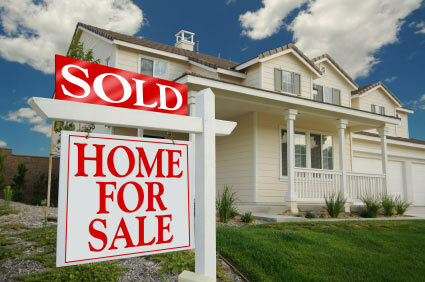 Complete Real Estate Solutions, LLC can provide solutions that will get your home sold. Think about it: with the savings created by our lower fees, you can actually sell your home FASTER – and, be satisfied with a LOWER listing and sales price. In the end, you will net more on the sale of your home with Complete Real Estate Solutions, LLC. *4% fee service requires seller to purchase a new home through our firm within 60 days. Complete Real Estate Solutions LLC ®. complies with the Indiana House Enrolled Act No. 1339. enacted on July 1, 2006. The act defines the minimum standards a realtor must follow when representing an individual, if the individual is a seller or landlord; or if the individual is a buyer or tenant.